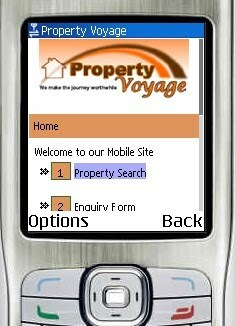 Our very first mobile website developed for one of our South African based clients, Property Voyage (http://www.propertyvoyage.co.za/), has just been launched. 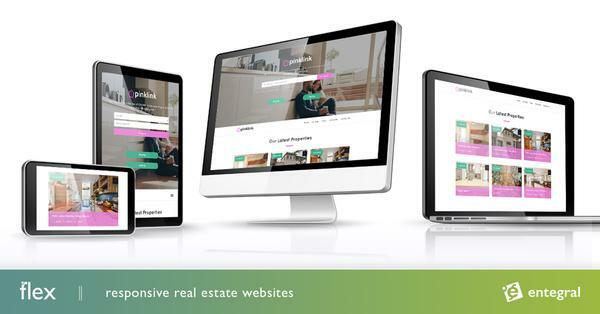 The site is based on a template framework and contains features such as an advanced drill down search for property as well as a quick search function to find properties listed by them in your area. Bond and affordability calculators were also included along with basic enquiry forms and the latest news from the Property Voyage Office.